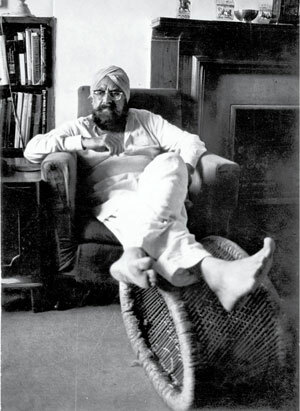 Khushwant Singh was born on February 2, 1915 in Hadali, Khushab, Punjab, India. He was an actor and writer, known for Train to Pakistan (1998), Indira Gandhi: The Death of Mother India (2004) and Dynasty: The Nehru-Gandhi Story (1998). – Source IMDb.